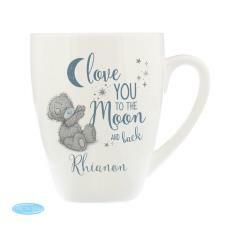 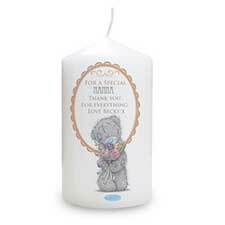 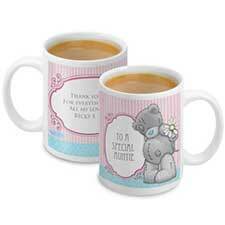 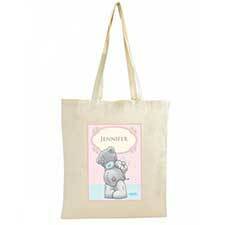 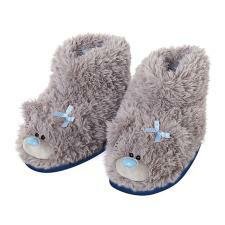 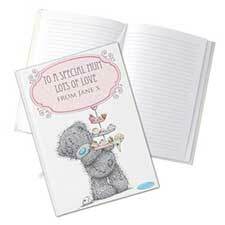 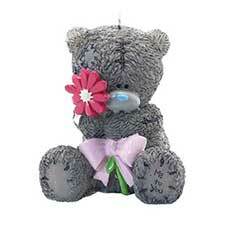 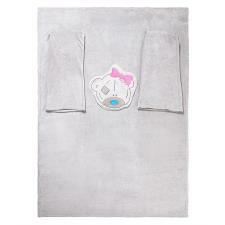 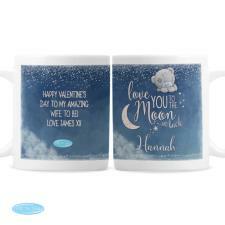 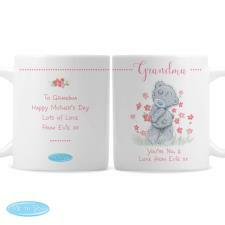 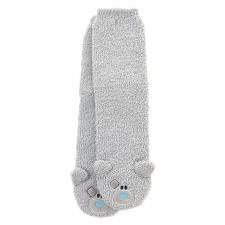 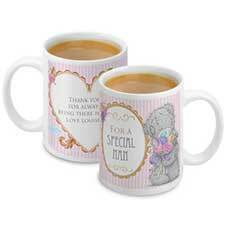 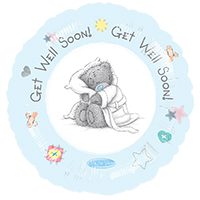 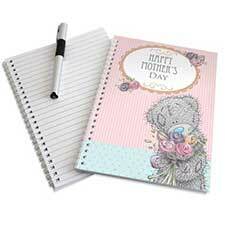 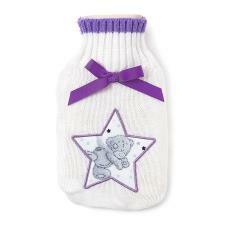 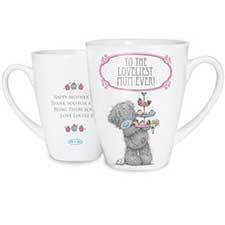 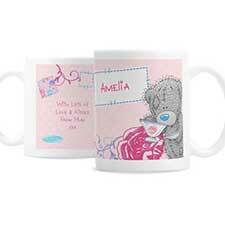 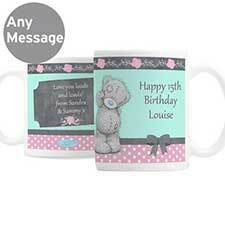 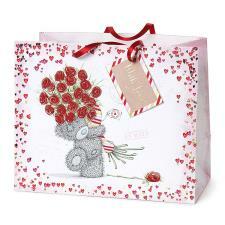 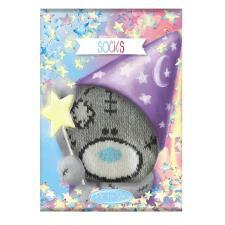 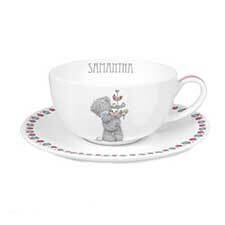 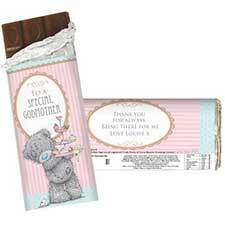 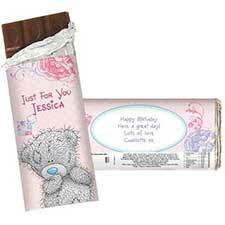 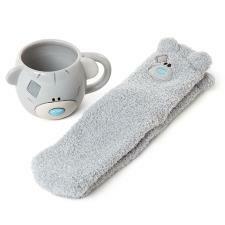 Get Well Soon Gifts & Accessories : Me to You Bears Online Store. 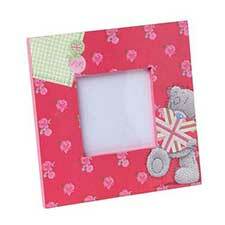 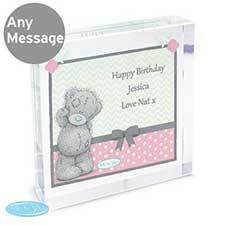 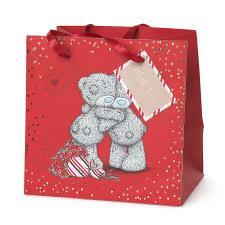 Put a smile on their face with Tatty Teddy. 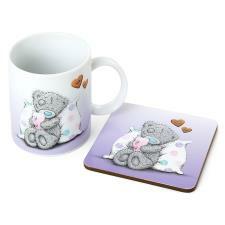 Our comforting range of gifts will help anyone on the road to recovery.